In 2015, Lee Lauer of Aslan Faction approached Jim Semonik at a KMFDM show. Jim's band, Rein[Forced], was opening the gig. Lee and Jim only met one time previously back in 2010. They became fast friends and share a mutual love of industrial music. Lee approached Jim about working on a project and thus Red Lokust was born. The boys have been working for the past several months on the debut album "The Repercussions of Shedding Your Skin". Their first track will appear on the high profile Electronic Saviors 4 compilation this June. The album will also include bonus remixes by Leaether Strip and Frontal Boundary. The debut album will be released on Jim's Distortion Productions label and will include stunning artwork by Byron Winton. 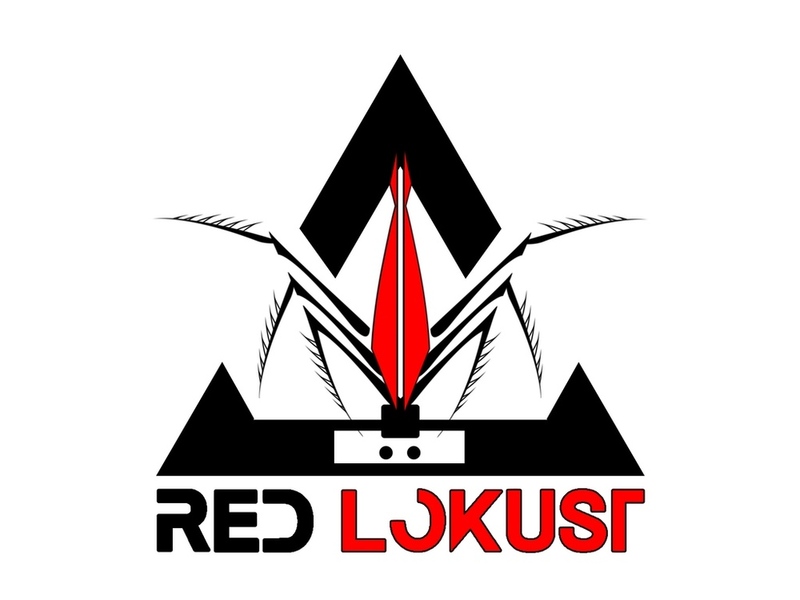 The band will be playing the first ever Red Lokust shows this Summer. This Kickstarter will help in the funding of merch and touring. Jason Wolf (ES3 and 4 merch) will be designing the shirts and hoodies. Thanks for your help and support of this project.